Sign up for a Freedom account and log in. 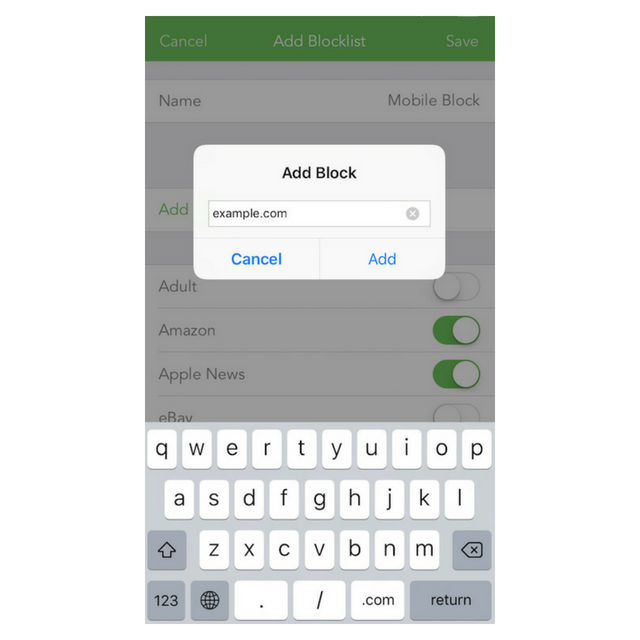 Add your own: Want to block a website or mobile app that isn't listed? 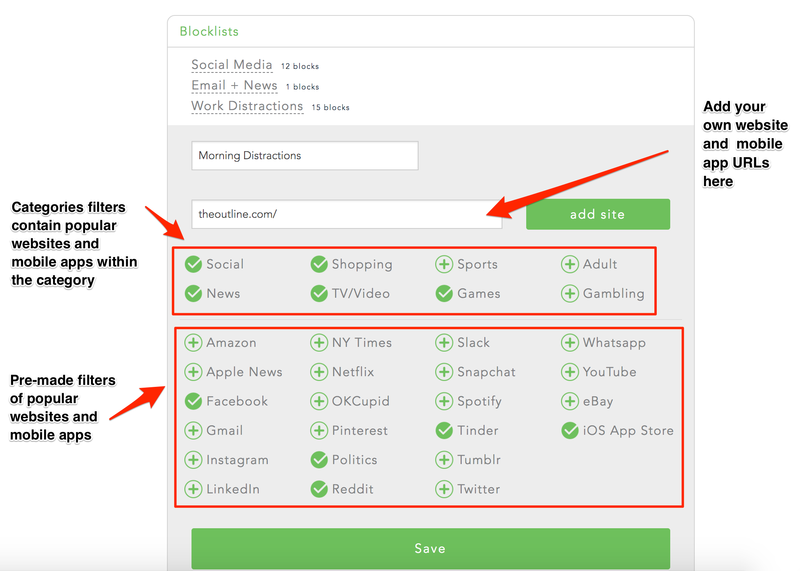 Simply add the URL in the box above the filters and select add block. Need help finding an app URL? Click here. 7. 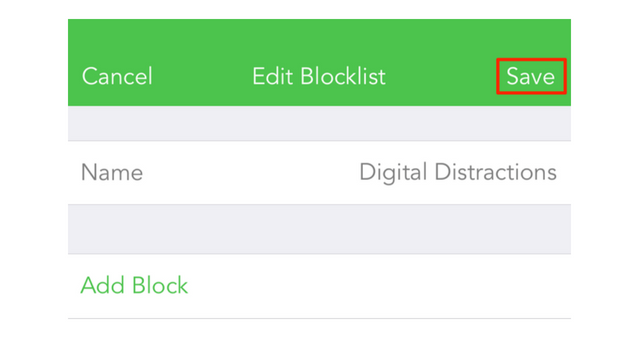 Select what devices you want to include in your block. 9. Select Start and focus on what matters! 3. 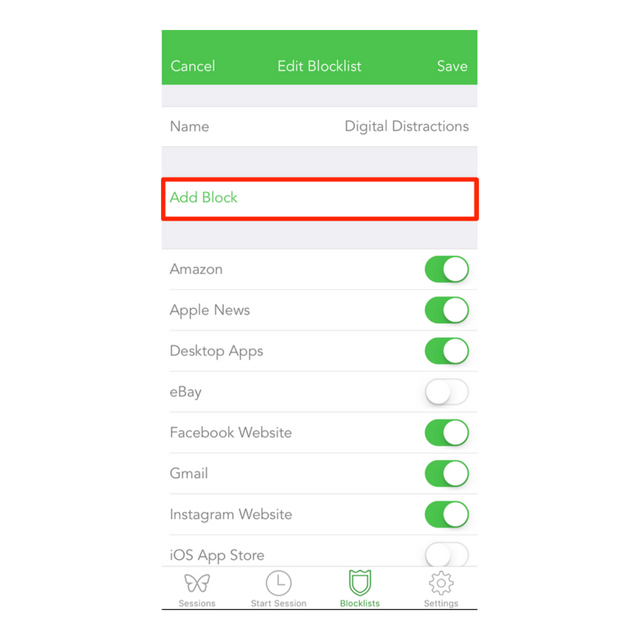 Select Add a blocklist. 6. Go to the Start Session tab. 7. 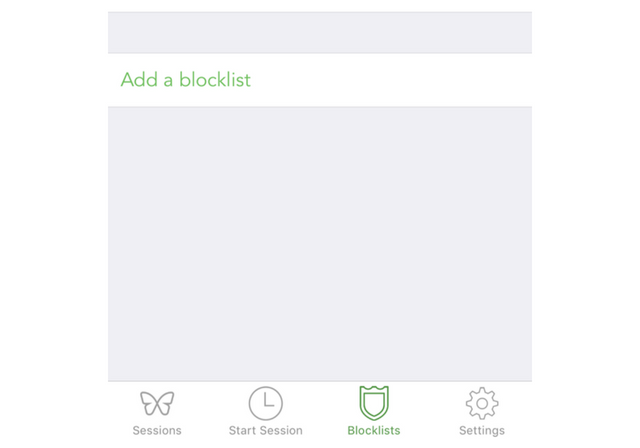 Tap Blocklists and select a blocklist. Then tap Session Settings. 8. 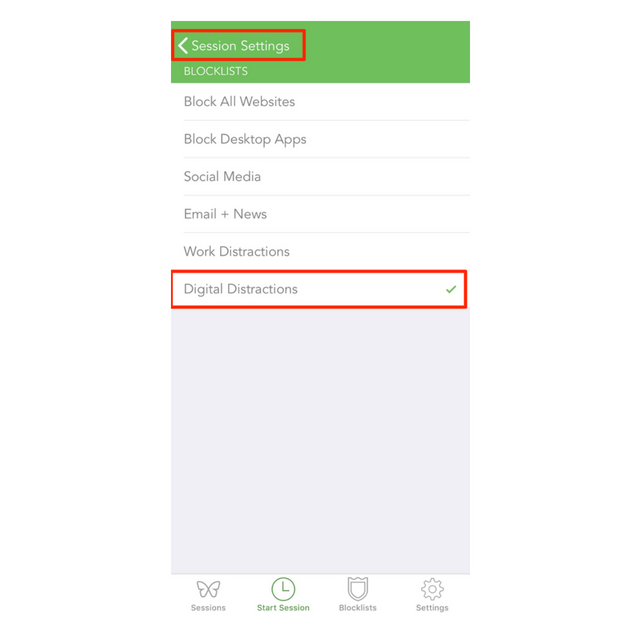 Select Devices and choose what devices you want to include in your block. Then tap Session Settings. 9. 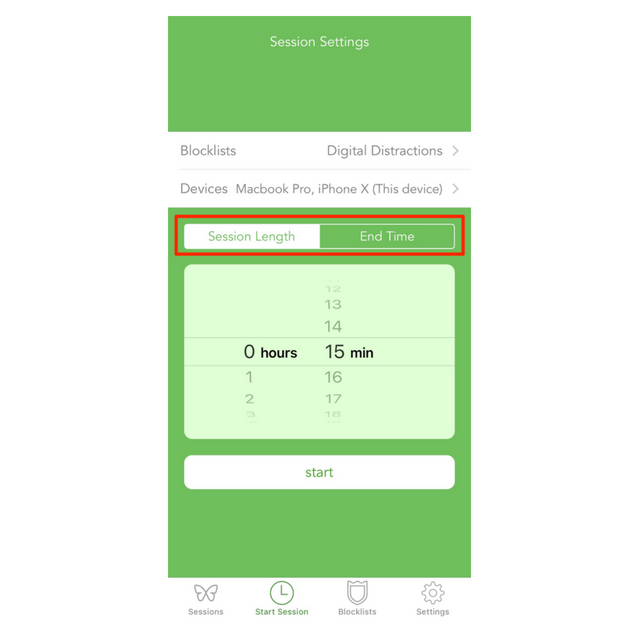 Select Session Length or select End Time and select a duration or an end time for your session.